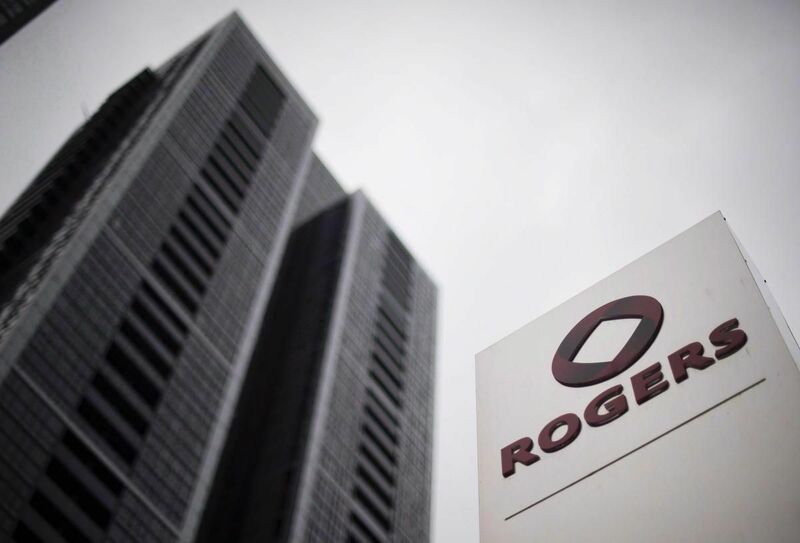 Strong wireless results helped Rogers Communications Inc. beat analyst expectations in the third quarter and raise its full-year outlook. Wireless revenue climbed five per cent while churn, a measure of customer retention, was the best in a decade, said company CEO Joe Natale in a conference call Friday. "In wireless we've delivered another strong quarter. We've continued to reduce post-paid churn, delivering the best Q3 postpaid churn since 2009." The improved financial picture saw the company increase its outlook for adjusted earnings growth before taxes and other charges by two percentage points to between seven and nine per cent. Cable revenue climbed a modest one per cent in the quarter, but the company expects to see future growth with its new Ignite TV system introduced in the quarter. The move to the internet-based television product, which Natale said they're rolling out at a "thoughtful pace," has the company seeing an end to conventional television products some time in the future to drive down costs and boost simplicity. "At some point in the future you will see us stop selling legacy TV, and then really kind of drive further efforts in getting the built op-ex and cap-ex efficiencies of that move," he said. Installation costs alone would lead to substantial savings, with conventional cable costing about $1,100 for a full install, compared with $400 and potentially lower with internet-based services, said Natale. Service costs would also be lower in the future with fewer systems, he said. "Having various vintages of TV set-top boxes and home gateways drives complexity in the field for our people." The new service, which allows customers to browse Netflix and YouTube as well as cable channels from one source, will also allow a boost to revenues per account as they spend more time watching. "Customers have an easier time finding content, navigating through content, and therefore we think a much easier time consuming content," said Natale. "We'll continue to find other ways of packaging and merchandising content in the fullness of time, which we think will also help with economics of the business." Overall, Rogers net income was up 17 per cent to $594 million for the quarter ending Sept. 30 from the same quarter last year. The telecom company says the earnings per share for the quarter worked out to $1.15 per diluted share, up from 98 cents per share last year. Overall revenue was up three per cent to $3.77 billion, driven by the wireless gains. Media revenue was down five per cent because of lower revenue from the Toronto Blue Jays.